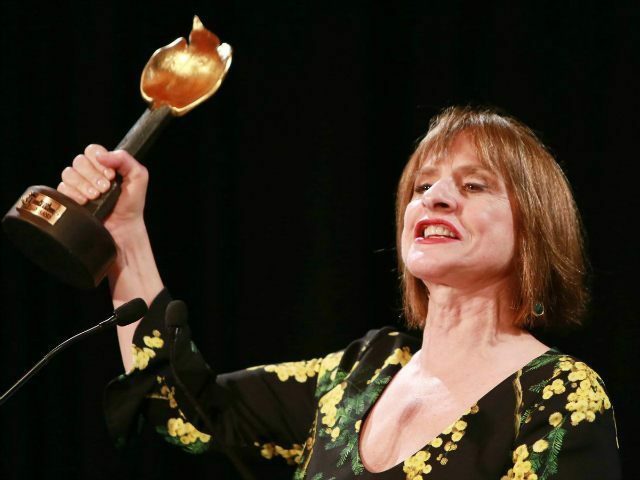 Singer and actress Patti LuPone’s performance of Shows for Days left fans talking about more than just the show Wednesday. The 66-year-old Tony Award-winner was in the middle of the show in New York when she stopped to grab the cell phone of an audience member who had been texting, according to fellow spectators, as reported by CBS New York. We work hard on stage to create a world that is being totally destroyed by a few, rude, self-absorbed and inconsiderate audience members who are controlled by their phones. The offender was reportedly forced to search for the device after the show, as LuPone had given it to management.